Malta was the host country for the first-ever Executive Escapes getaway which took place over five days. 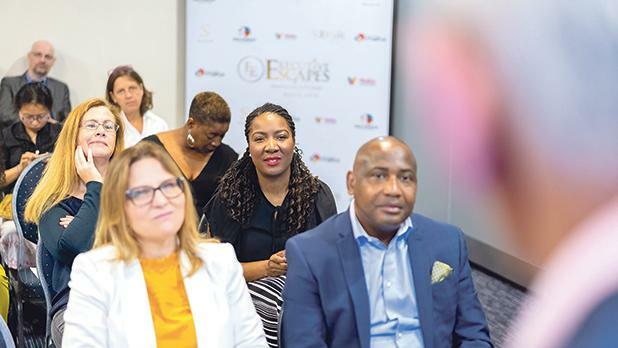 Malta was the host country for the first ever Executive Escapes getaway which took place over five days from October 4-8. This event is aimed at entrepreneurs and executives and saw delegates come together from the UK, Italy, Nigeria, Zimbabwe, Germany, South Africa, Jamaica and the Czech Republic, among others, for this unique concept where business meets leisure. 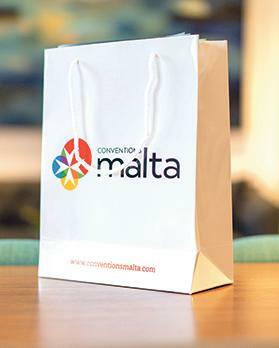 A bespoke business conference was held on the second day, Business Malta, which showcased international speakers who delivered talks tailored to the firm’s executives. Topics included marketing and PR in a digital age, principles of leadership versus management and developing a high performing team. “As I return to the UK and reflect on the first ever Executive Escapes, I am humbled by the wonderful feedback received from our guests,” CEO and founder Catherine Labinjo said.